← Just in time for Valentine’s Day! My good friend Ali invited friends over to her beautiful home to see the new collection of women’s clothes with a french flair hoping to enhance our own personal styles. I have been wearing this gorgeous line of CAbi clothes for the last eight years. 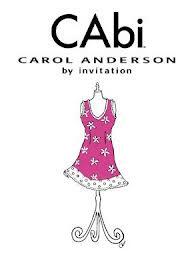 CAbi stands for Carol Anderson by Invitation. 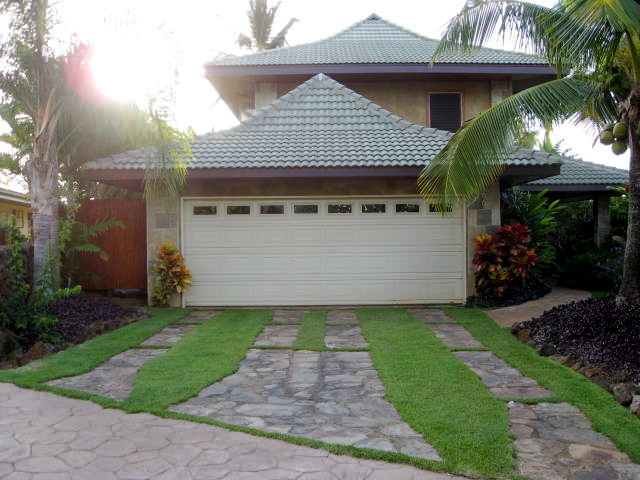 I call it my signature pieces that are timeless and are always fashionable street chic. The party was an excellent way to catch up with old friends, relax and to see the latest trends, tips and hear about fashion. This entry was posted in Fashion and Style, Life, Tip of the Day and tagged Ali, CAbi, Carol Anderson, current season, Fashion, Fashion week, French flair, Tina Zlaket, tips, trends. Bookmark the permalink.